A loan of $3,100 helped a member buying stock to sell. Trujo is characterized by being very united. In times of conflict, the group comes together to support one another until all of the payments are maD.. The members of this group each specialize in the sale of groceries, bread, pastries/desserts, soft drinks, make-up, quinoa honey, cleaning products, school supplies, and clothes. Their diverse businesses are well known within their communities, which helps them significantly against local competition. This group would like a loan to increase their stock and better fight off competition and increase their profits. They hope to grow their businesses more in the future to help proviD. for their families. 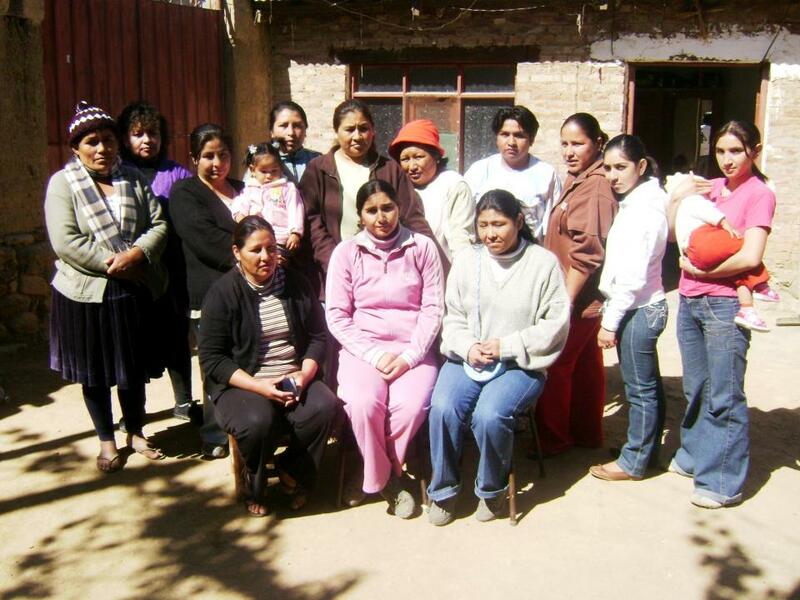 Translated from Spanish by Kiva volunteer Emily Charnes. View original language description.